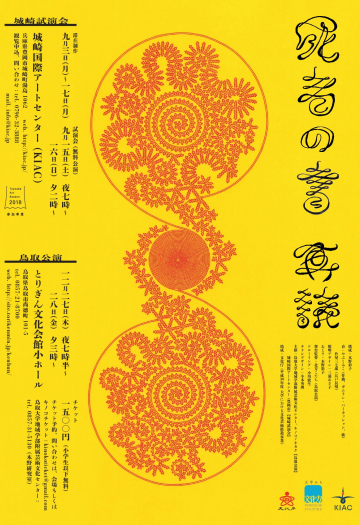 masterpiece in dictation literature, Kino would create a dance performance by choreographing movements in each scene to re-construct the story as in Orikuchi’s mind. The musicians Kumiko Yabu (Gamelan and percussion) and Sanshichiro Kineya (Edo Nagauta and Shamisen) will be the symbols of the two worlds. They will explore the moments where this world and that world, the men gender and female gender may overlap. 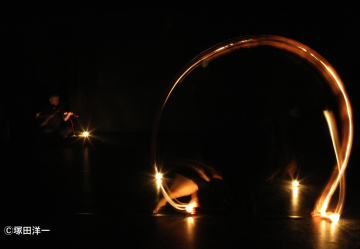 Also, in collaboration with the lighting designer Asako Miura, the performance will pursue how to show the world beyond this world. During the residency, the locals are welcome to see the output at the open studio. 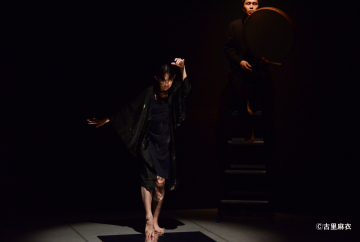 After the residency, it will be performed in Tottori Prefecture.